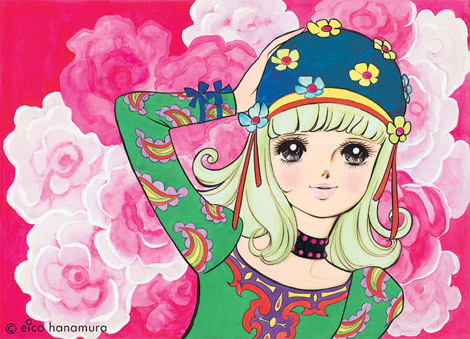 I am proud to present Eiko Hanamura, the first manga artist who draw so many eyelashes manga style. 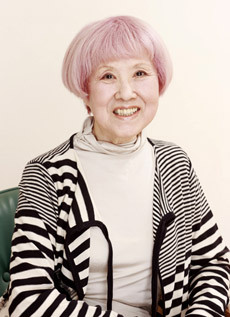 She is about 50 years experience in manga artist career. 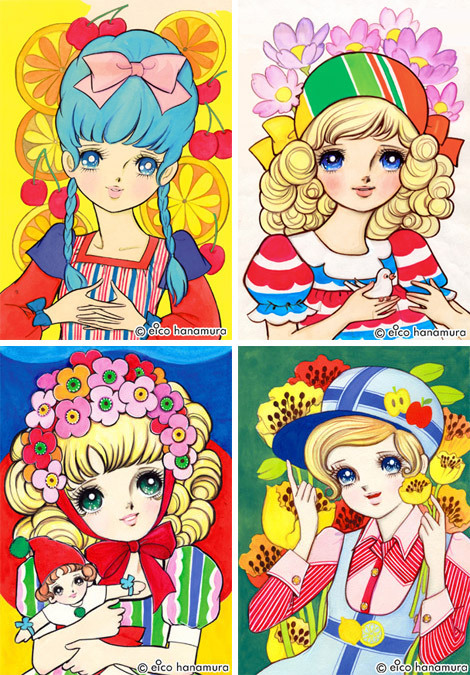 Today she still draw manga but her style seems to be different from her well known style. 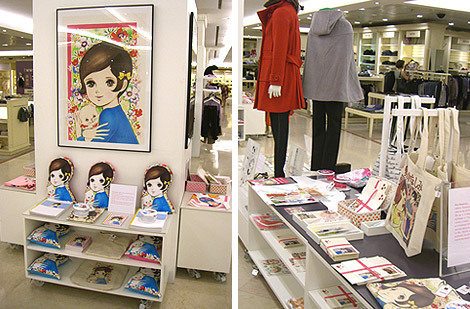 Recently, her well known works are now reproducing on t-shirts, cards, gifts or other medias beyond manga books.